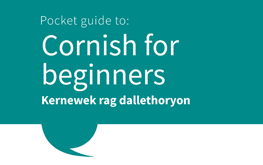 A selection of basic phrases and vocabulary to get started learning Cornish. Hear how to pronounce each word with the short video. 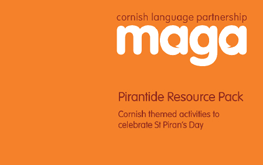 This special Pirantide pack comprises five units of resources that will give schools and community groups ideas for Cornish themed activities to run around St Piran's Day. 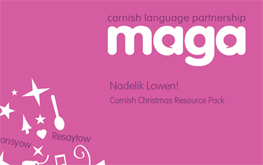 This Christmas pack contains a range of cross curricular resources to give schools and community groups ideas for Cornish themed activities to do in the run up to Christmas. 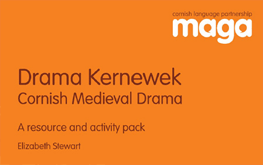 This pack brings together elements of history, drama, language, beliefs and design. It can be used on its own to give an appreciation of theatre from medieval Cornwall.